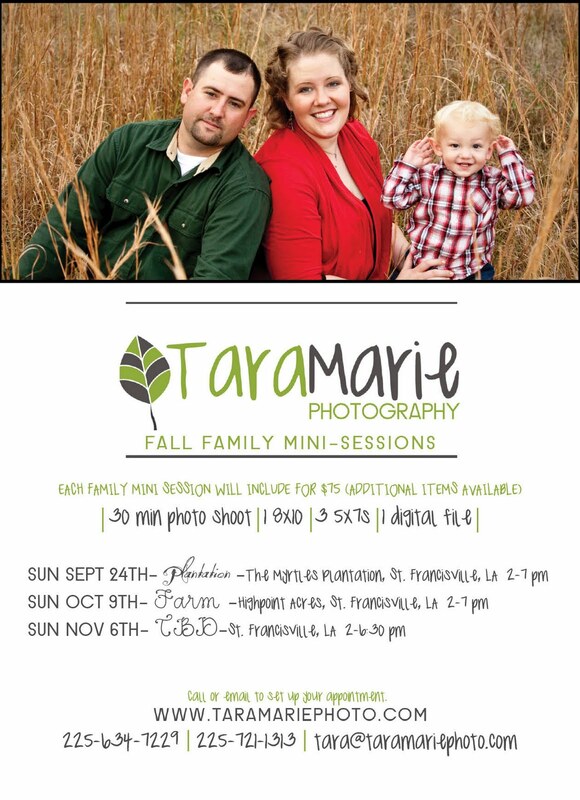 We are doing three sets of fall family portrait mini-sessions! Get your Christmas family portrait done in time to order your custom Christmas cards and prints. 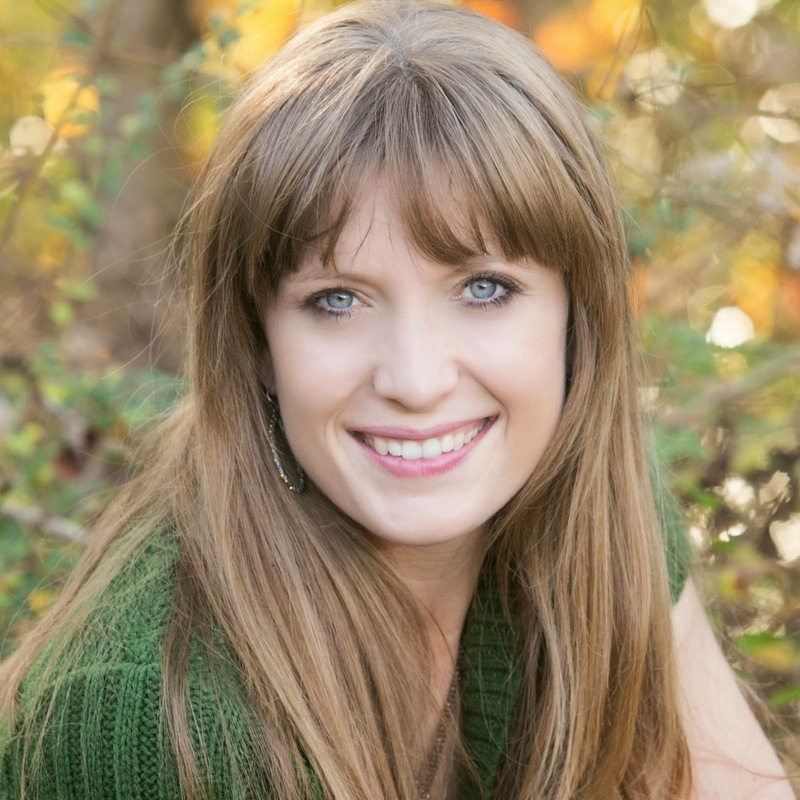 You'll get a 30 minute family portrait session with online viewing & ordering, 1 8x10, 3 5x7 prints, and one digital file with printing rights, all for $75 (up to 8 people/pets). Just the products included are worth over $125. This is a deal that you will not want to pass up. Pre-registration and pre-payment are required to save your time slot. 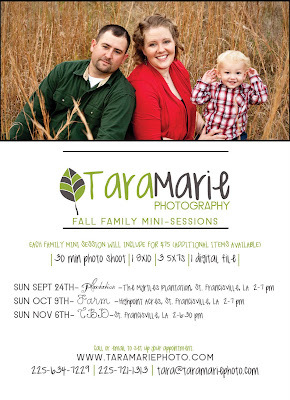 To reserve your space, write us an email at tara@taramariephoto.com, or give me a call at 225-634-7229.